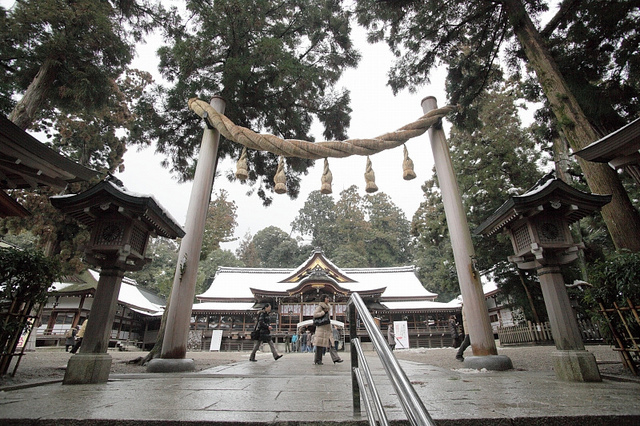 An article for today is a little bit different from what I normally choose… which is about Japanese Shinto rituals and divinations. 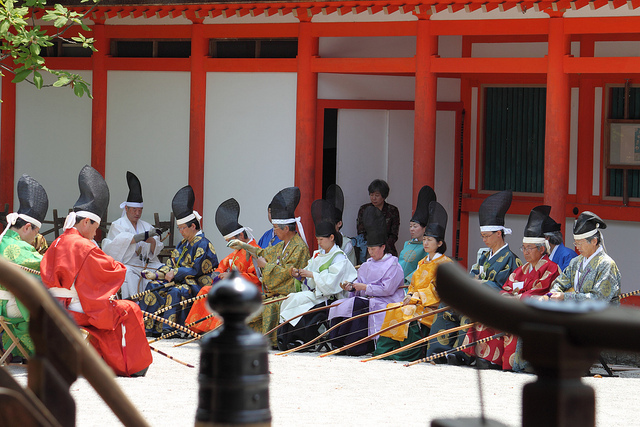 As many of you may know, Sumo, Yabusame are Japanese traditional performing arts with a long history. But did you know they are a kind of Shinto rituals? It seems Tsunahiki or Tug of war is also a kind of this, and most of games in Japanese festival tends to relate to Shinto rituals. But how does it work, you think?? According to the article, these games do have some element of divinations. But these are not only for determine winner and loser, but also for reading intention of god. And this intention of god was often closely related to future of local communities. For this reason, there are many Shinto rituals, which have been deeply tied with divinations. For example, when new emperor takes the throne, divinations is used to choose which Saiden or holy rice fields should be selected to offer rice as one of offerings to the god during rituals. Also, people used to rely on divinations nationwide to find cause and countermeasures of natural disaster or epidemic. By the way, this doesn’t necessarily means that divinations related to shrines are only for national issues, but there is very rare kind of shrine in Osaka, where offers Tsuji Uranai or divination to read fortune of people passing by with their appearance and behaviour.